Tired of Barbie’s and GI Joe’s? 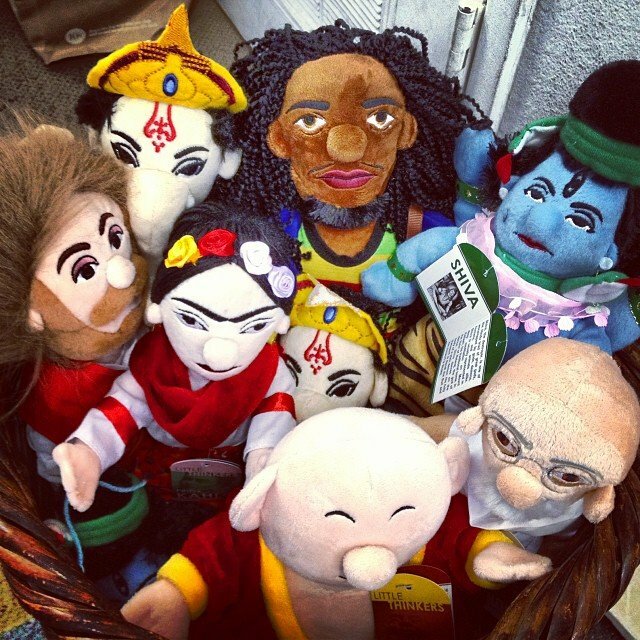 How about #ganesha, #bobmarley #shiva #hotei #ghandi #fridakahlo or #jesus?? ?